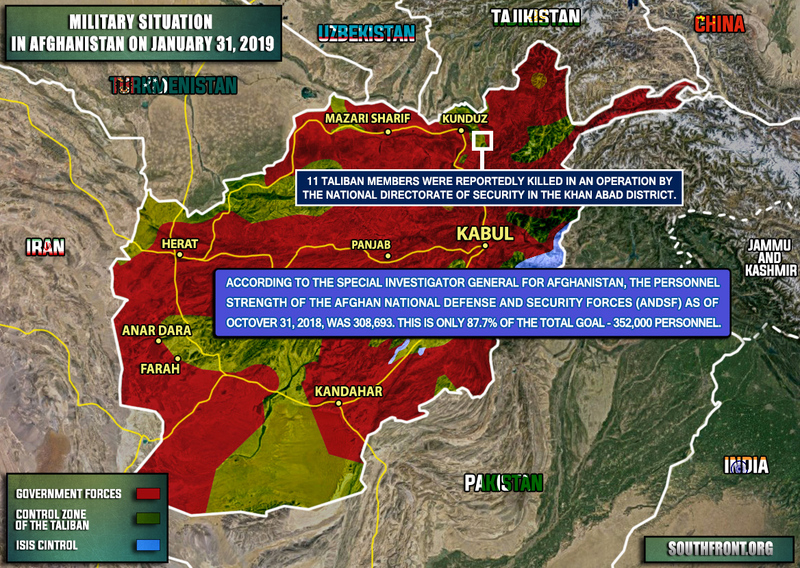 Military Situation In Afghanistan On January 31, 2019 (Map) 1 out of 5 based on 1 ratings. 1 user reviews. 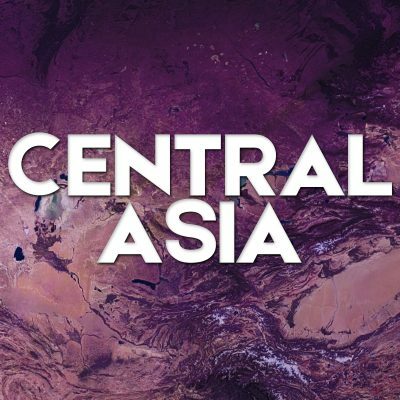 11 Taliban members were reportedly killed in an operation by the National Directorate of Security in the Khan Abad district.